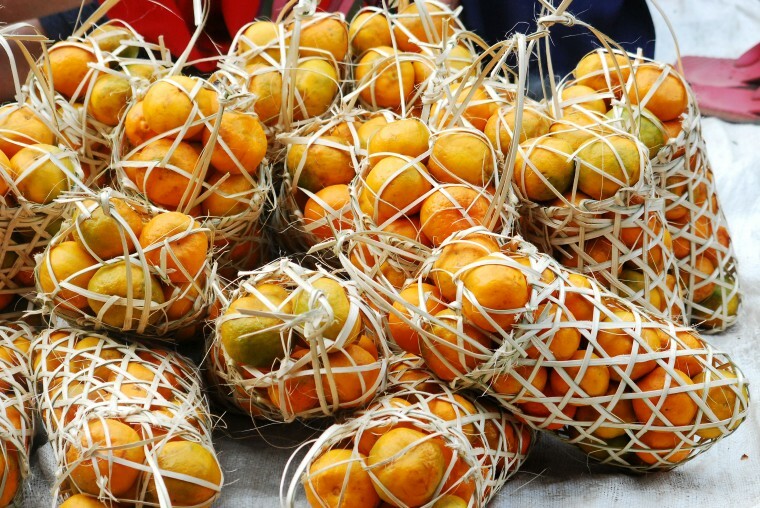 The famed juicy oranges from Arunachal Pradesh in the North-east have finally made it to the global market. On Tuesday, the first consignment of oranges from the state was accorded a ceremonious farewell at the Lokpriya Gopinath Bordoloi International Airport in Guwahati as it flew to the Indira Gandhi International Airport in New Delhi en route to Dubai. The feat was achieved through relentless endeavour by the Agricultural & Processed Food Products Export Development Authority (APEDA) and active intervention of the State Department of Horticulture. The small consignment of one metric tonne of the citrus fruit is from the orchards of progressive orange farmer Todol Pertin of Dambuk in Lower Dibang Valley district. It was hand picked by the exporter M/s Kreamery Kraft of Kolkata after ascertaining the market acceptability of the fruit from the Dambuk and Siang belt based on a small sample sent to Dubai earlier in November 2017. Similar exercises of testing market acceptability for Arunachal kiwi was also carried out which has received encouraging response, laying the groundwork for large scale export of the fruit in the coming harvest season. This was a follow-up to the discussions during the World Food India Event 2017 held on November 3-5, 2017 in New Delhi, where Arunachal Pradesh had participated and expressed its desire to follow in the footsteps of Tripura, which had exported its pineapples to Dubai using the newly established cold storage facilities in the IGI airport. The Secretary of Horticulture said the State had benefitted enormously as a result of the discussions in the event, as the kiwis from Ziro area had been lifted in large quantities by firms and business establishments from Jaipur and Guwahati as well as Big Basket, the online firm. Despite the delay in season for kiwi in November last year, 35 metric tonnes have been supplied to these, though the entire demanded quantity could not be supplied.